Our most popular type of blind, vertical blinds is no longer confined to just offices and studies. These blinds can suit every type of window, be it large or small or unusual. 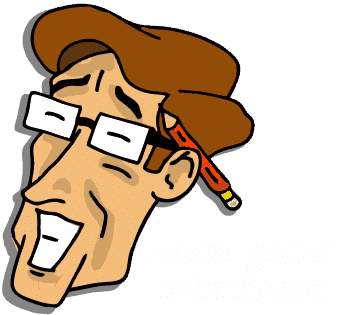 The louvres or slats either come in 89mm or 127mm widths, depending on how much shade you require and can be drawn to the left, right or split in the middle. We have hundreds of fabrics for you to choose, from plain to black-out or patterned prints. You can even mix and match plain and patterned to create a striking effect. The headrails come in standard white, but with some of our ranges, it is possible to get six different colours to match your window frame. Some of our vertical blinds are also machine-washable.